Police relationship with civilians have come under criticisms in recent times. 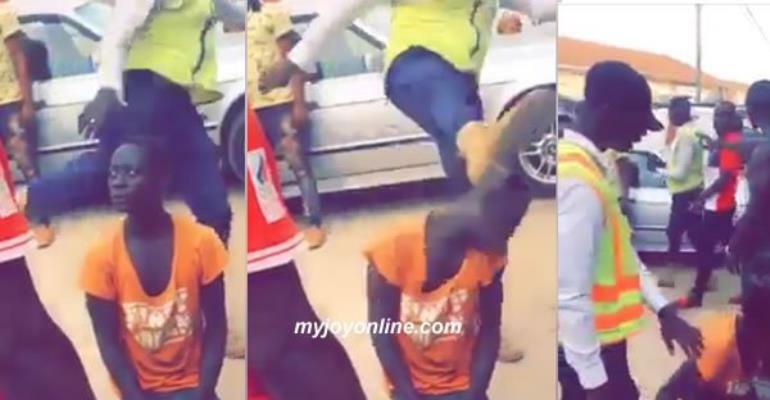 On Wednesday Interior Minister, Ambrose Dery, apologised for the assault on three Ghanaian Times journalist by a group of police officers in Accra last week. The two journalists, Malik Sulemana and Raissa Sambou together with their driver were assaulted by a Policeman with the help of 10 other men in uniform. This was after the officer jumped a traffic light and ran into their vehicle. In another incident, a driver and his mate physically assaulted a police officer who pursued them after the driver of the bus jumped red light. The two are currently standing trial.